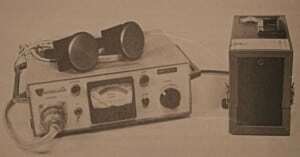 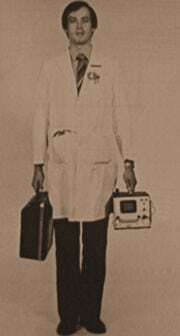 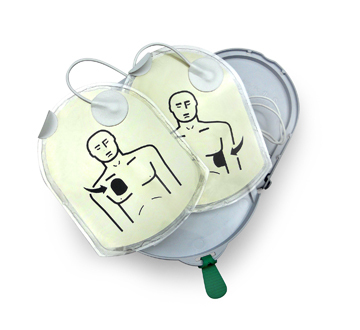 In this video featuring HeartSine co-founder Professor John Anderson, you will learn about the history and inspiration of mobile defibrillation. 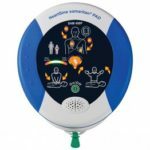 Under the medical direction of Dr. Frank Pantridge and Dr. Geddes, the Royal Victoria Hospital-Belfast (RVH) launches the world’s first mobile coronary care unit which utilizes the world’s first portable defibrillator. 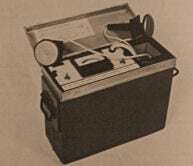 At 110 pounds, the complete apparatus is difficult to move and cumbersome to operate. 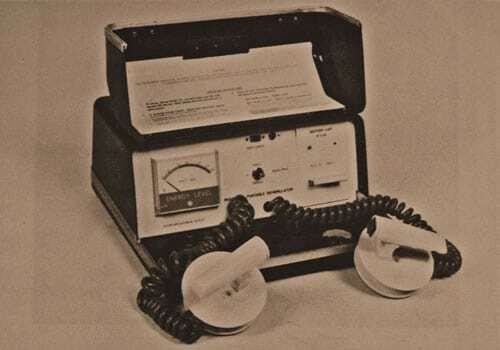 However, significant improvements to outcomes of sudden cardiac arrest patients are soon observed.The world’s first Mobile Coronary Care Unit is born. 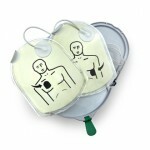 Management of heart attacks outside the hospital is now possible. 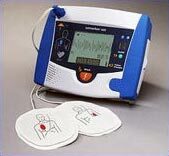 It soon became obvious, however, that lightweight, battery-operated defibrillators are urgently required if mobile coronary care is to become more widespread. 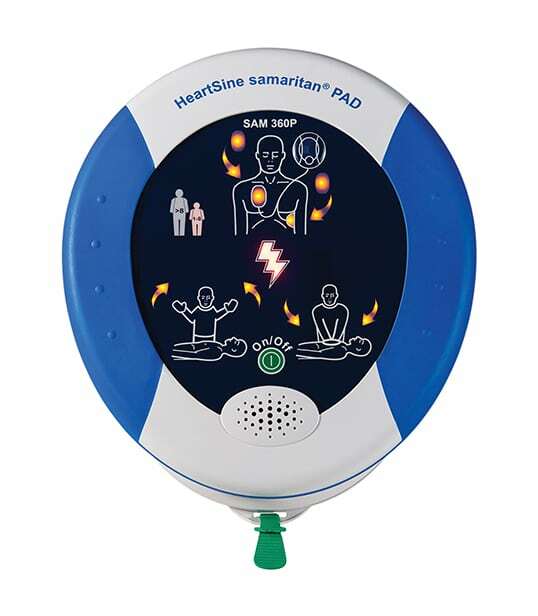 The battery capability of the innovative single-use Pad-Pak combined battery and electrode cartridge for the samaritan PAD is improved, extending its life and standard warranty to four years. 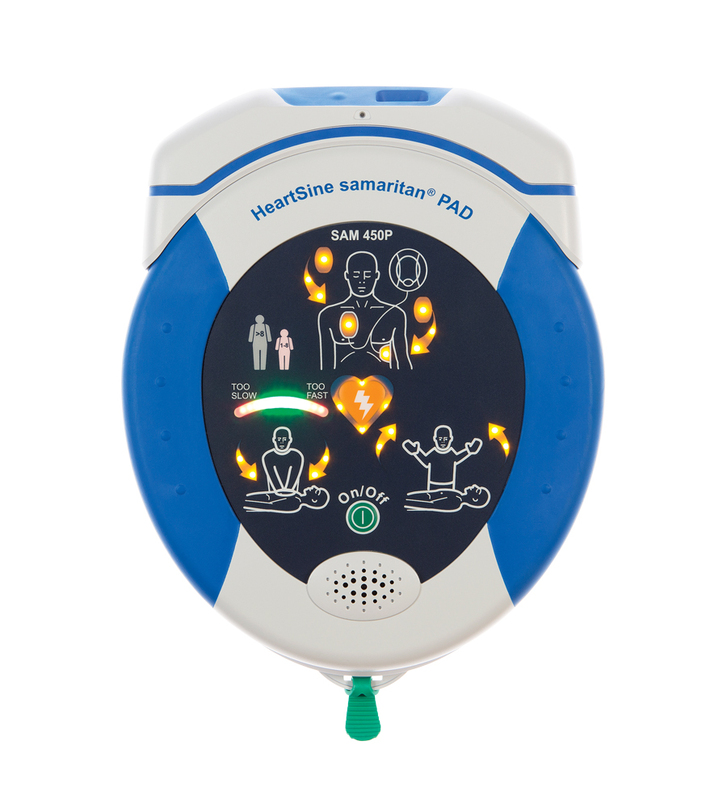 HeartSine launches the HeartSine samaritan PAD 350P, continuing its line of highly durable and clinically advanced AED products. 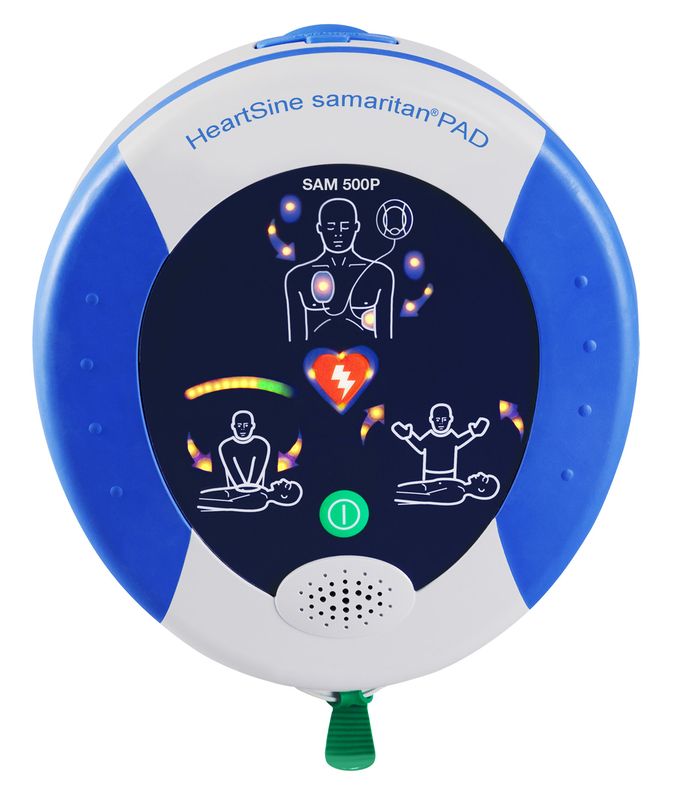 Premarket Approval is granted by the FDA for the SAM 350P, SAM 360P, SAM 450P, Pad-Pak, Pediatric-Pak, TSO-certified Pad-Pak and Saver EVO software. 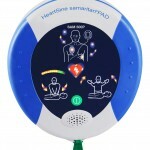 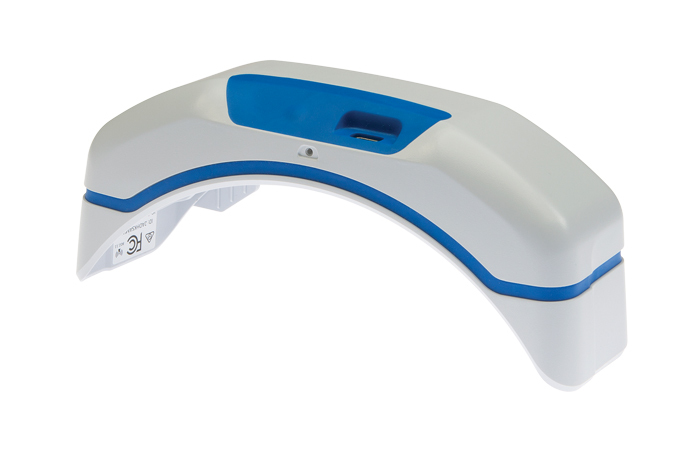 Physio-Control/HeartSine also launches the HeartSine samaritan PAD 360P in the US. 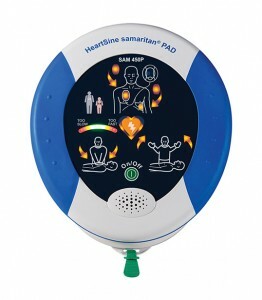 HeartSine Connected AEDs — SAM 450P Connected AED, SAM 350P Connected AED and SAM 360P Connected AED — make their debut, offering Wi-Fi connectivity to LIFELINKcentral AED Program Manager or LIFENET System to help ensure AED readiness. 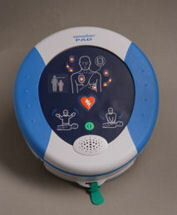 integrates into HeartSine AEDs from 2013.